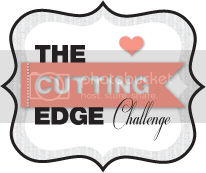 The Cutting Edge Challenge: The Cutting Edge Launch Party & Guest Designer Contest! 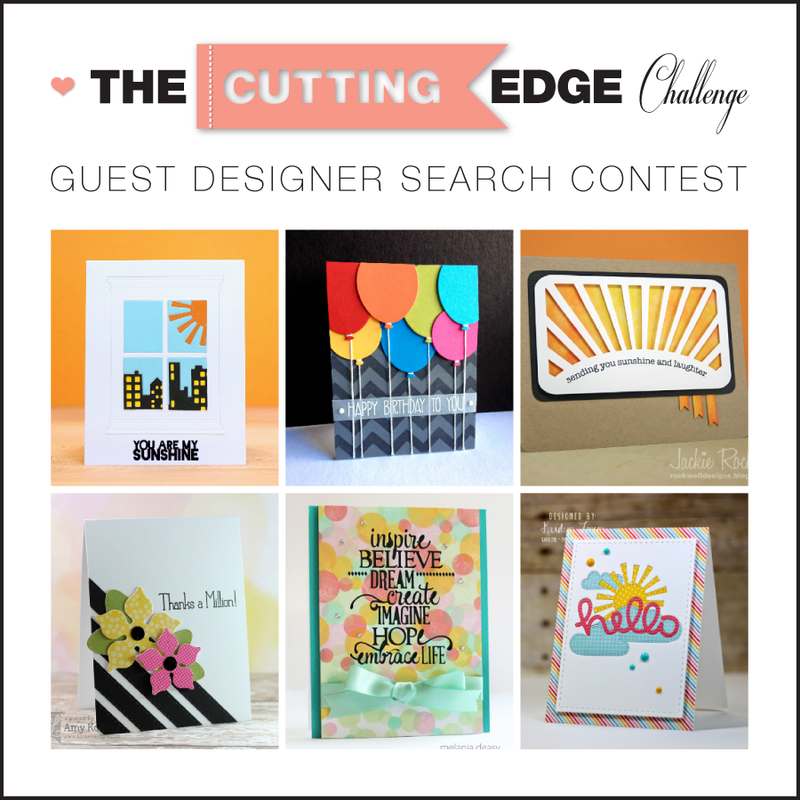 The Cutting Edge Launch Party & Guest Designer Contest! Welcome to our BRAND NEW Card Challenge and Launch Party! GUEST DESIGNER CHALLENGE DEADLINE: Thursday, June 19, 2014 at 9:00 AM EDT. How To Play: Your newly created card submission must be based on the challenge inspiration card and incorporate die cutting. You can submit as many cards as you wish as long as they are new cards posted separately. Please link to your post and not to the home page of your blog. You're welcome to use whatever you have on hand. You're free to use your Silhouette Cameo or Portrait, Cricut, Spellbinders, Sizzix, Papertrey Ink, Paper Smooches, Avery Elle, just to name a few or ANY other kind of electronic or metal dies. Challenge Schedule: Our challenge begins every Saturday at 9:00 a.m. EDT. Each challenge closes every Thursday at 9:00 AM EDT. The design team will vote, and our Winner and the Top 3 will be announced every Saturday at 8:59 a.m. EDT. Photo Gallery: If you don't have a blog feel free to use a Flickr Gallery or other online gallery for your TCEC cards. Just copy the URL location of your card in your gallery and add it to the Inlinkz. Facebook: We have a new Cutting Edge Challenge Facebook page so you can get important updates or special announcements in between challenges. Please stop by, say hi and LIKE us while you're there! 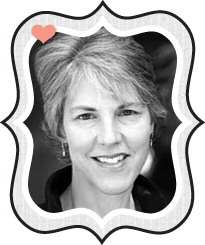 Member Badge: It would be great if you would consider placing The Cutting Edge Challenge badge in the sidebar of your blog. This way your blog readers can find us and play along too.
. . . without further ado, here's the The Cutting Edge Design Team! To learn more about the AMAZING Designers on this team click HERE. We hope you'll enter the contest and we're looking forward to seeing your fantastic creations in our upcoming challenges! fantastic team!!! I am a big fan of everyone here!!! Hey Wida, we're a BIG fan of you too! Let's see you work some die cutting magic!!! 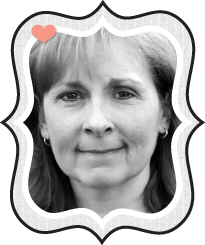 Can't wait to see what you create Karen, so good to hear from you! Wow that's one awesome talented designteam you have here can't wait to see more and join in the challenge. 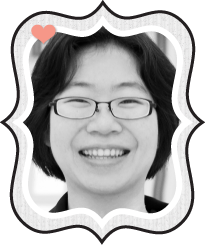 Anja, we can't wait to see you in the Inlinkz lin-up! Your rest must have given you new energy, Jackie. Two new challenges for us to enter? Fabulous! Can't wait. Hi Bobby, I'm always creating just not always making cards. I love tinkering around with blog challenge ideas. The design team can't wait to get started and to see what everyone will be creating! Glad you stopped by!!! Congratulations on launching this challenge blog - such a fun idea! Looks like a fabulous design team too! Hoping to find time to play this week. Thanks so much Barb. We'll look forward to seeing what you come up with! Congratulations to everyone connected with this great new blog! I was a little hesitant to be the first one to link up...but, hey...I could not restrain my exuberance! Oh my goodness Doni, you're card is most welcome! Congrats on being the first to link up your very PRETTY card!!! Loving that upside down umbrella full of sweet flowers! Congratulations on the fabulous new launch and the introduction to your new DT! I'm super excited about this new challenge and think it's going to be a lot of fun! I tend to love creating with die cuts and also want to focus on using my Silhouette Cameo even more in my card designs! This challenge will be perfect for that and why I know I'm going to LOVE it!! Thank you! I know what you mean Lisa . . . I'll use any excuse to use my Silhouette Cameo more! I agree, it's a wonderful team of fellow die cut lovers! It's GREAT to be back. Can't wait to see you play along Marie!!! Wow! You grabbed the cream of the crop! Awesome design team, Jackie! My dies and I are looking forward to the challenges! Hi Donna! I know it will be a treat for everyone to see you're cards. So happy you stopped by for a peek!!! Oooops, pardon my typo, "your" not "you're". This is such exciting news!!! What a brilliant idea for a challenge blog, will definitely be joining in and blogging all about it. And what an amazing design team, can imagine the inspiration cards each week will be incredible. We're all so looking forward to the upcoming challenges Shona. Thanks ahead of time for sharing our challenge with your blog viewers. Super cool!' And exciting!! Looking forward to playing along. Great inspiration. Thanks for dropping by Lisa! Hope to see you play along soon!!! congrats ladies, thanks for the challenge! Hi Teresa, w'ere looking forward to seeing your cards! Thanks so very much Darnell, you're so sweet and supportive! We can't wait to have you play along with us!!! So happy to see you back Jackie - and with two challenges! I am looking forward to playing in both! You have a fabulous DT here! Hi Harriet, It's GREAT to be back! So HAPPY you stopped by. I'll be looking for you in the line-up of both challenges! Enjoy your week!!! 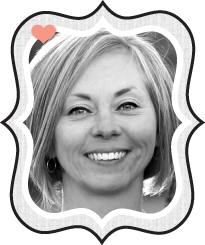 Hi Jenn, So happy your creative wheels are SPINNING! Thanks for stopping by!!! Great challenge!! Glad you started this Jackie! I was so sad after the Cameo challenge closed! This is better!! YES, TOTALLY AGREE with you Chaitali. The Cameo Spotlight was too limiting. I always intended to re-create it and "The Cutting Edge Challenge" was the solution. I can't wait to see you in the line-up! Well you have an amazing group of designers here Jackie!! Can't wait for this challenge to start! It's right up my alley! I LOVE my dies!! You will ROCK these challenges Kay!!! 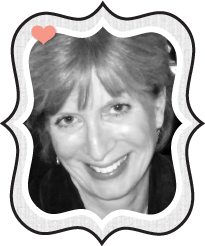 Hi Jackie - I just found out about your new challenge from Kay at My Joyful Moments, and I'm thrilled beyond thrilled!! So excited to play along...love the concept! Your DT...WOW!! Top-notch designers = top notch creativity and inspiration. I. AM. STOKED!!! I'm THRILLED that you're so STOKED about the challenge. We are too!!! Thanks Shelly! Great to see your card in the Inlinkz line-up!!! Excited to see this new challenge... I'm sure all the creations will be faulous! 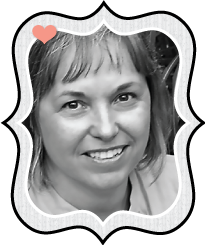 Welcome to our challenge Tammy! Hi Larissa, thank you for stopping by and leaving such a thoughtful comment! Hope to see you playing along soon! So fun! Great Design Team and beautiful samples! Love this - great inspiration cards - fantastic DT - this will be wonderful! We're hoping it will be wonderful too Cornelia! Happy to hear from you!!! Thanks Lesley, we hope it will be fun for everyone! I must have been living under a rock,just saw this new Blog!! What an awesome Team!! Great Challenge!! Hi Cindy, so glad you found us!!! Gorgeous entries - I don't know how you're going to choose a winner! Believe me, it wasn't easy! Thanks for stopping by Mary! So wish I'd been around to enter this one - look like you'll have difficulty choosing a GD. How do you have the time to come up with these wonderful challenge ideas Jackie?! Thank you for your comment. We LOVE hearing from our players! Come Visit Us On Pinterest! 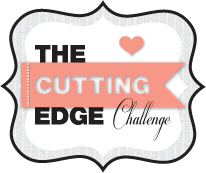 Visit The Cutting Edge Challenge's profile on Pinterest. 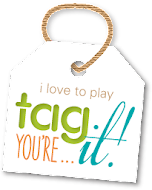 Play our tag challenge too! Jackie Rockwell and The Cutting Edge Challenge with appropriate and specific direction to the original content. Thank you! Copyright © 2013-2014 Jackie Rockwell. All Rights Reserved.